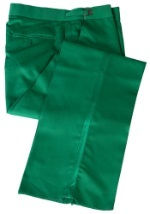 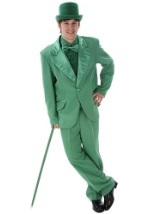 Go green for your next formal event in one of our green tuxedos. 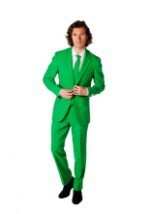 Our green tuxedos are of the highest quality and come complete with everything you need to get a lucky look, including a tuxedo shirt, vest or cummerbund, and bow tie. 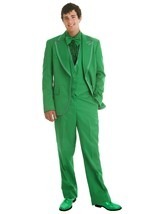 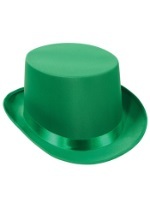 These tuxedos also make great St. Patrick's Day costumes.